Trust usually is the act of establishing confidence and being able to depend on someone or something. Trust is essential for relationships, to function and for any person to be relatively happy. Without trust, insecurity sets in. Trust is a matter of degree, and certain life experiences can affect an individual’s ability to trust others. The matter of trust and relationships focuses on the question of whether the partners are honest and faithful enough to each other. 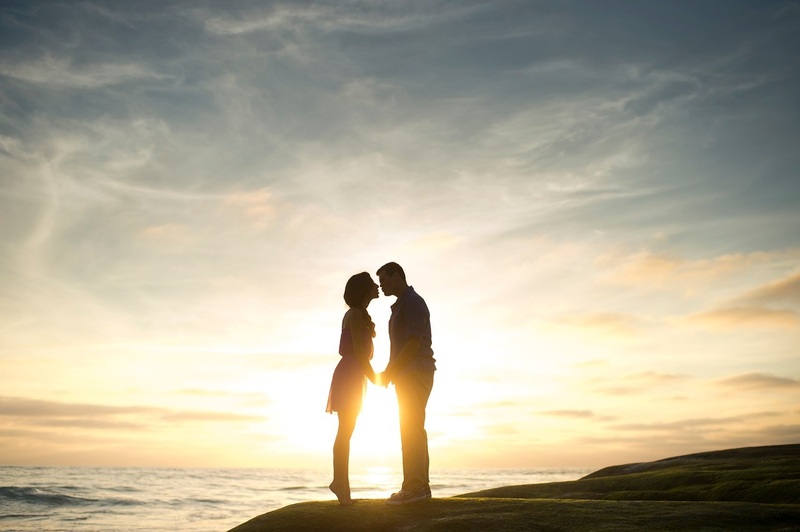 Being able to trust your partner is the most essential part of a being in a relationship. Trust is said to be the core foundation of every relationship from which a strong connection can be created. Without trust in a relationship, relationships will not grow and prosper to a deeper level. 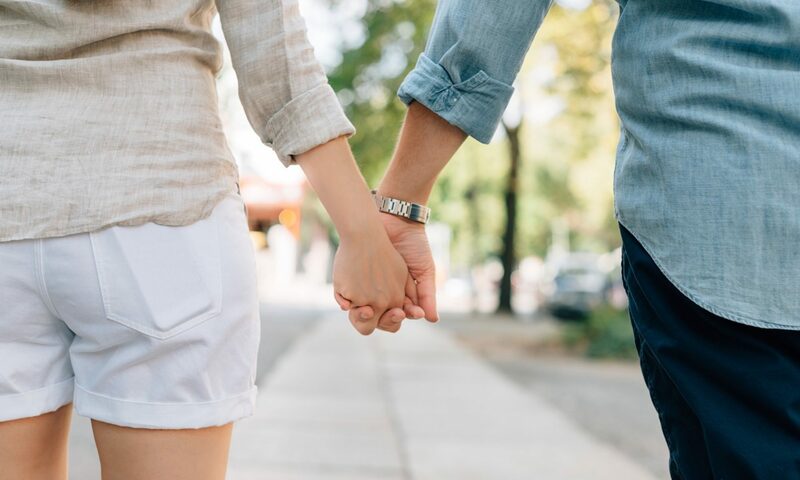 Delhi’s Top Marriage Counselor and relationship expert Shivani Misri Sadhoo shares tips to create trust in a relationship. Here they are. Communication is an essential factor in creating trust between partners in a relationship. Partners must communicate about their problems instead of sitting on them and brooding. When the time comes for communication, do it face to face. Personal verbal communication bolsters the bond between partners in a relationship. Try to avoid communicate over emails, phone calls or texts. Instead, make it more personal and direct. When communicating, ensure that you keep eye contact with your partner as frequent eye contact during a discussion increases the bond of partners. Trust needs honesty and openness. If you are looking to build trust in a relationship, you must avoid to keep secrets and be open with your partner. To become a trustworthy partner, you must be honest in all your conversations and dealings with your partner. Secrets ruin up relationships quite rapidly, so it is important, to be honest, and sincere about issues that arise together or individually. Having an open mind towards your partner assists him or her to share their deep dark secrets which are a sign that they trust you. Defining clear boundaries set together is important to develop trust amongst partners. Setting boundaries help in explaining how much space you are comfortable with, in a relationship, physically and emotionally. Boundaries can be about any kind of things, how much time you need to be alone, how convenient you feel about your relationship to tell other people and so on. Accepting one another’s boundaries is helpful when it comes to creating trust in the relationship. You need to understand one thing, everything that your partner wants is what you are willing or capable to provide. You do not have to say YES every time to everything your partner wants or asks to do. If you do not like the certain thing he or she proposes to do, simply say no. You should not be enslaved to a relationship. You should not be forced to sustain what you don’t like. When a relationship is based on equality, it will be easier for both of you to march forward. Do not cater to the vagaries of your partner just to make him or her happy, as this will ruin the relationship. Never break your promises. Keep your words and your promises. If you have promised your partner that you are going to do something, ensure that you do it. When you are late, call your partner and tell what is holding you down, remember to pick up those items from the local store and remember to pay the bills on time. Yes these things appear small and it might be overlooked, but they go a very long way towards developing trust in a relationship. It is in the natural configuration of humans to get attracted to more than one person. But this does not permit you to cheat on your partner. Even if you are bored in the relationship, resolve it up or else walk out of it. But you should not cheat on your partner simply because she/ he is not fun to be with or you do not enjoy his or her company any longer. To develop trust in a relationship, make sure you tell your partner plainly that you are not happy with the way things are amongst the two of you, and need to sort it out, or else, walk out of the relationship. Take ownership of your behaviour, action, and inaction. Never try to pass the blame to a situation or someone else. Be true with yourself and to your partner as to why you made your decisions. 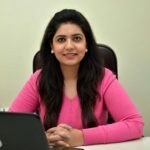 Counsellor Shivani Misri Sadhoo is experienced and certified ccounselling psychologistwith specialization in the area of Personal Crisis interventions like coping-up with Relationship Issues, Marriage Counselling, Separation & Divorce, Child and Adolescent issues, Depression, Stress, Domestic and Sexual Abuse, Loss & Grief, Suicidal feelings. Counsellor Shivani is currently working with India ‘s top hospital groups like Fortis Hospital, IBS (Indian Brain & Spine) Hospital and with Express Clinics.